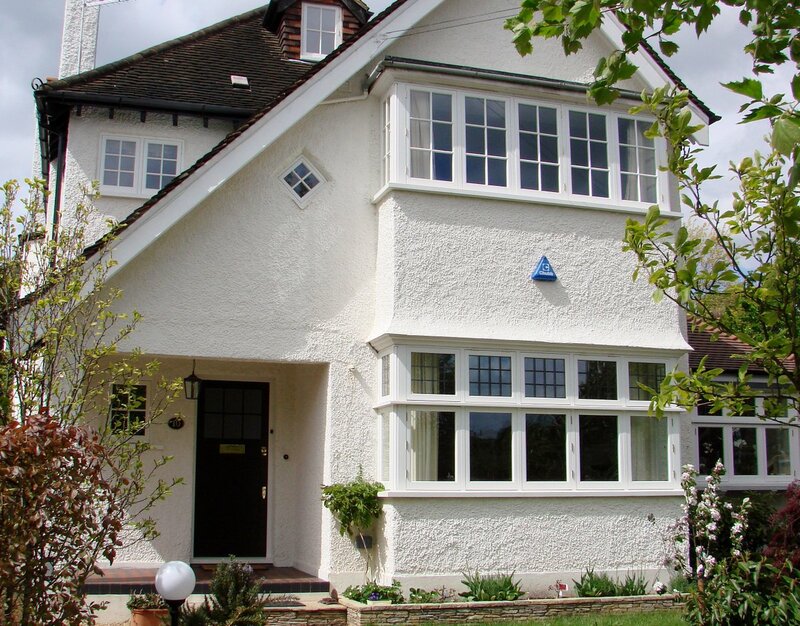 Beautifully crafted, accurately reproduced, highly energy-efficient and durable, our Accoya® timber windows and doors are guaranteed to enhance your home. 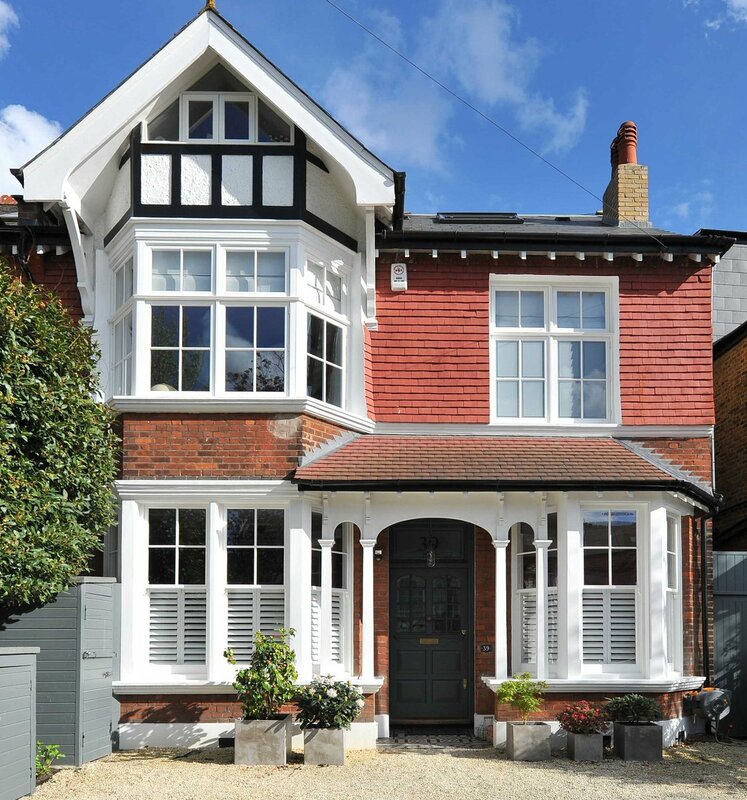 Our long-standing team of highly skilled designers, joiners and carpenters ensures that we remain at the industry’s forefront, for which reason SPS Timber Windows’ box sash windows are often specified by discerning homeowners and their architects. 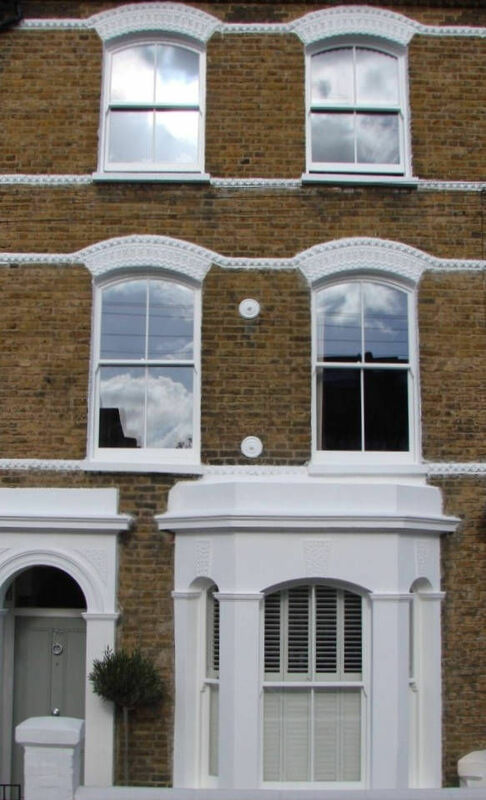 Our box sash windows are widely recognised for the quality of their construction and performance and accurate replication of original designs and features. 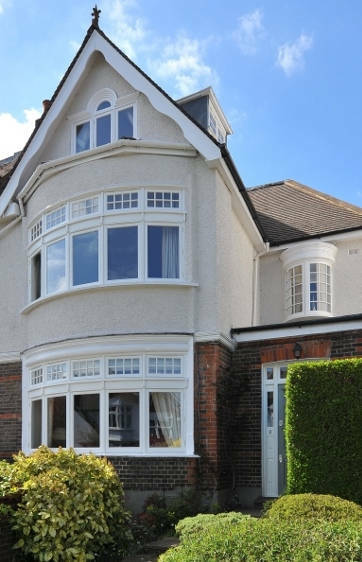 Our expertise and many years of experience enables us to offer London’s finest traditional timber casement windows, made and glazed to carefully match original styles. 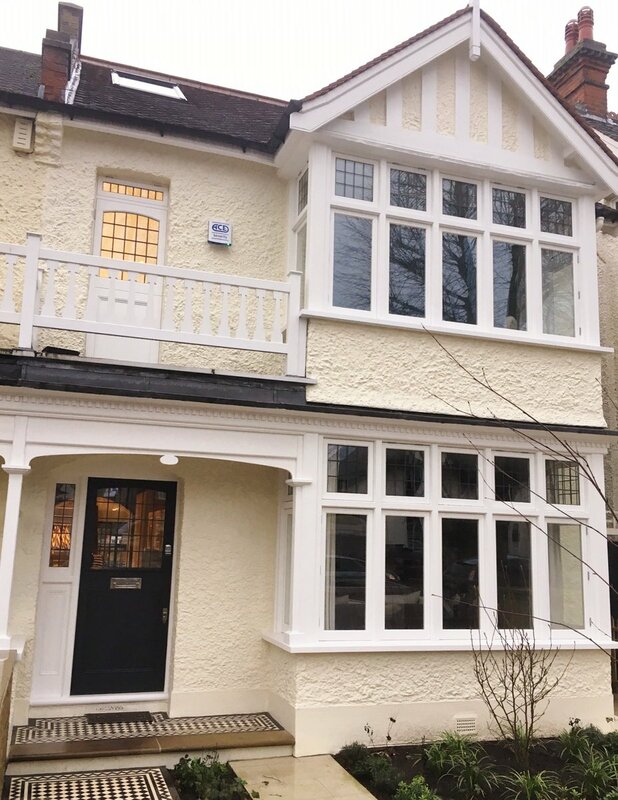 We combine the best in traditional joinery with high performance BFRC “A” rated double-glazing, the best timber available and the finest quality low maintenance microporous paint system, adding optimum performance and durability to beautifully authentic designs. 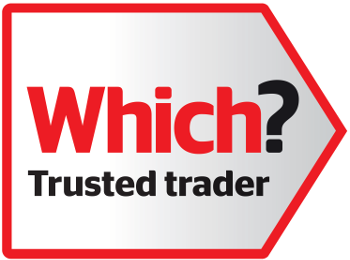 Our timber French doors, single doors, front doors and folding sliding doors are individually made and finished to your requirements, with traditional styles being faithfully reproduced. 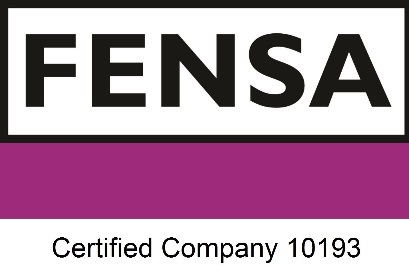 As with our sash windows and casement windows, we are happy to offer advice on designs and glazing. 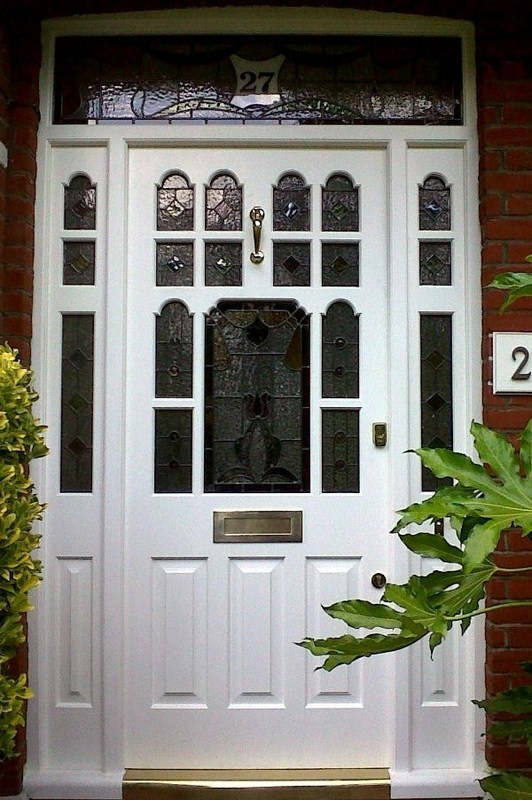 Double-glazed installations are made to “A” rated specifications and all exterior doors are fitted with integrated, high security multi-point locking systems. 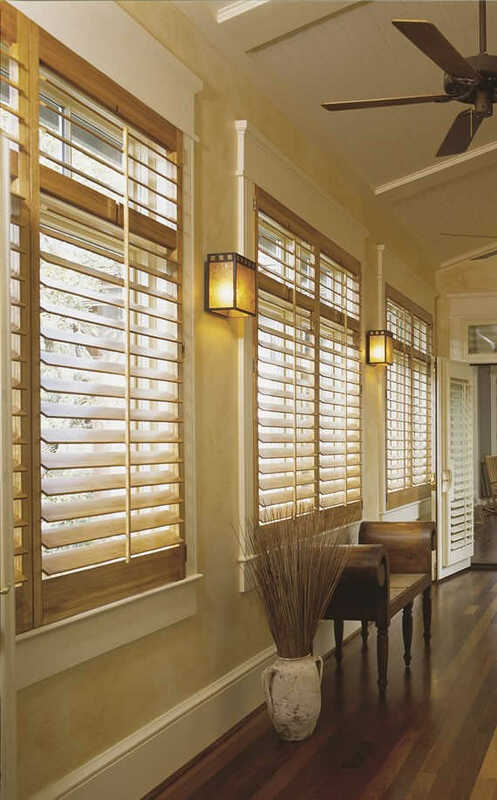 We offer a range of high quality Plantation Shutters to perfectly complement your new timber windows, including Full Height Shutters, Café Style Shutters, Tier on Tier Shutters and Special Shape Shutters, which are made to measure and expertly fitted by our Plantation Shutter specialists. 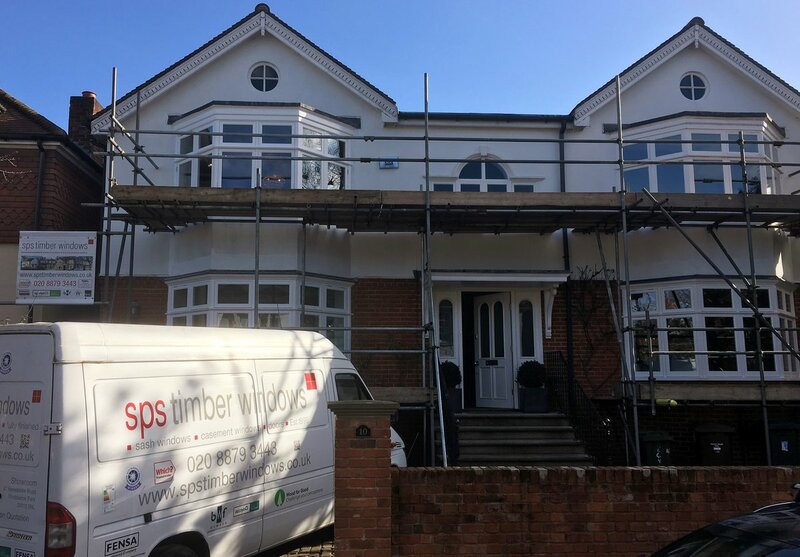 SPS Timber Windows successfully passed a rigorous assessment, which not all companies do, so you can be confident that you are engaging the services of a reputable company you can trust. 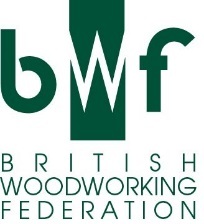 SPS Timber Windows and its affiliates owns all Content made available through the Site. Such Content is subject to copyright, trademark or other intellectual property rights and laws. Unless expressly stated otherwise, you may not use, reproduce, modify, disseminate or otherwise exploit any of our Content in any way or form without our prior express approval.